accelerometer Based Hand Gesture Controlled Robot using Xbee: This project is about controlling a robot through accelerometer using Xbee and pic microcontroller. You must have listened about line follower robot, obstacle avoidance robot, metal detector robot and tv remote controlled robot. All these robot works with some kind of sensors. But this accelerometer Based Hand Gesture Controlled is about controlling a robot wirelessly through hand gestures. Accelerometer MPU 6050 is used to measure gesture of hands. This direction of movement of hands is sent to microcontroller and pic microcontroller send this data to another microcontroller through which is attached with robot. Based on received data microcontroller take the action to control direction of robot in forward, reverse, left and right direction. 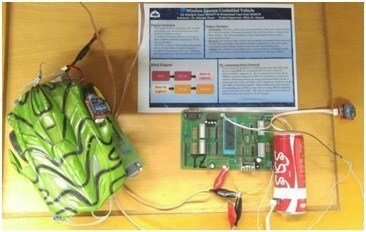 So this Accelerometer Based Hand Gesture Controlled robot using pic microcontroller is used to control movement of robot wirelessly. Zigbee is used to send data wirelessly. The aim of this project was to design a wirelessly controlled vehicle whose movements were controlled by the gestures of the user. The Project is about integrating the wireless technology and inertial measurement unit (IMU) to control a vehicle. A wireless communication is set up using Xbee (Zigbee) modules connected to PIC18 microcontrollers. Pic microcontroller: Pic microcontroller is main part of this project. It receives data from MPU6050 sensor data according to gesture of hands and send this data through Xbee to another Xbee module which is attached with robot. Xbee module: We have used two Zigbee modules in this project. One with gesture controlled sensor and other with robot part. One Xbee module send data to other module through RF communication. Zigbee technology that is used to communicate between the transmission and reception modules of the project. PAN ID used = 1122, One device was selected as a coordinator and the other was selected as an end device. The end device was connected to the microcontroller reading the data from IMU. The coordinator device was placed on the vehicle. We used transparent mode of communication with API mode disabled. Therefore the Xbees did not need to do any processing as all data processing was done by the microcontrollers attached. 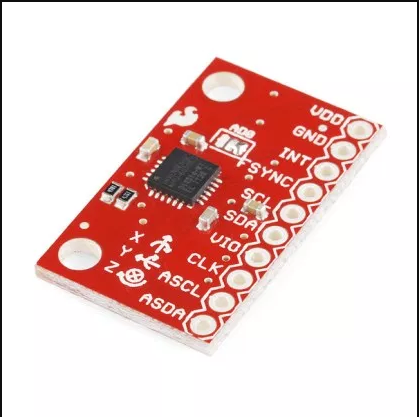 accelerometer MPU 6050 sensor: The IMU is a device that sends accelerometer and gyroscope data, in short it is used to recognize the gestures of the user which are then translated into directions for the vehicle.It is surprisingly low cost and accurate motion sensing sensor. This is a 6 axis sensor. It can detect movement of any object in six axis. It sends data to microcontroller through I2C communication. If you do not about I2C communication pic microcontroller, I recommend you to read it first. 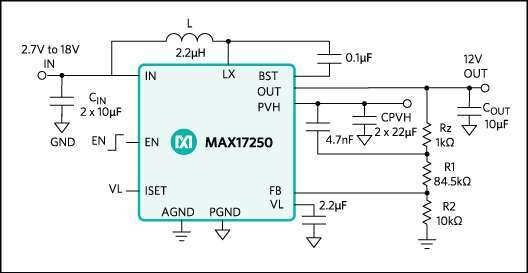 L298 motor driver:It is a circuit that drives the motors in either clockwise or anticlockwise direction depending on the input bits provided. All it does is to change the direction of current L298D motor driver is used to control direction of two dc motors. These two dc motors are used to drive Accelerometer Based Hand Gesture Controlled robot in forward, reverse, left and right direction. block diagram of accelerometer Based Hand Gesture Controlled Robot using Xbee is shown below. It has two parts send part and a receiver part. 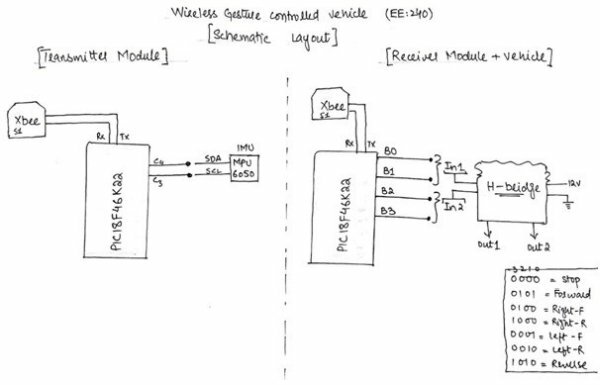 On the left hand side of block diagram we have a transmitter module and on the right hand side of block diagram we have a receiver module which is basically mounted on vehicle robot. As explained earlier transmitter module received data from MPU6050 sensor through I2C communication and microcontroller send this data to Zigbee module. Zigbee module send this data to receiver module wirelessly. As you can see, we have also used Xbee on receiver side. Both these Xbee modules are paired with each other in master and slave. Transmitter side Zigbee is used a master which order the instructions and receiver side is configured as a slave which is used to listen to other side. Receiver side Zigbee module receives data and send this data to pic microcontroller through communication. Pic microcontroller send signal to motor driver to drive the motors based on received data. This is a simple working of accelerometer Based Hand Gesture Controlled Robot.